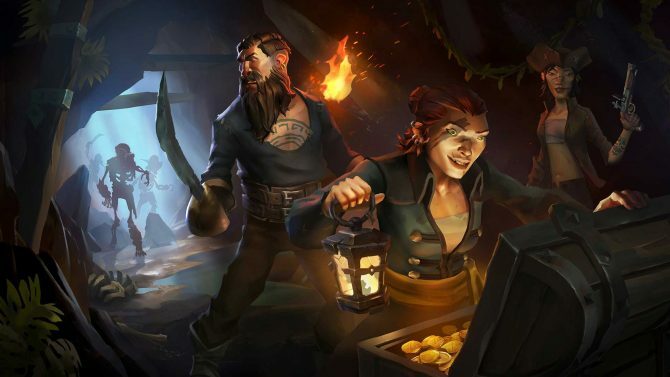 If you want to get your hands on an early build of Rare’s Sea of Thieves, the developer just announced the Sea of Thieves Insider campaign, allowing players to sign up to give early feedback on the game. 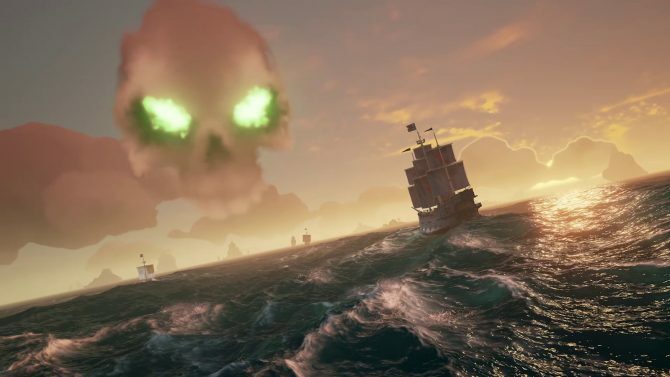 Insiders will get a special badge on Rare’s own forums, and will receive regular communications on where the game is going and how it’s progressing. They will also get the chance to answer questionnaires to provide input on specific areas of development. In order to sign up, you just need to go here and respond to the questionnaire, signing up with your Microsoft account. Below you can also find an intro video starring Executive Producer Joe Neate and Bobby Engagement Manager Lamirande. 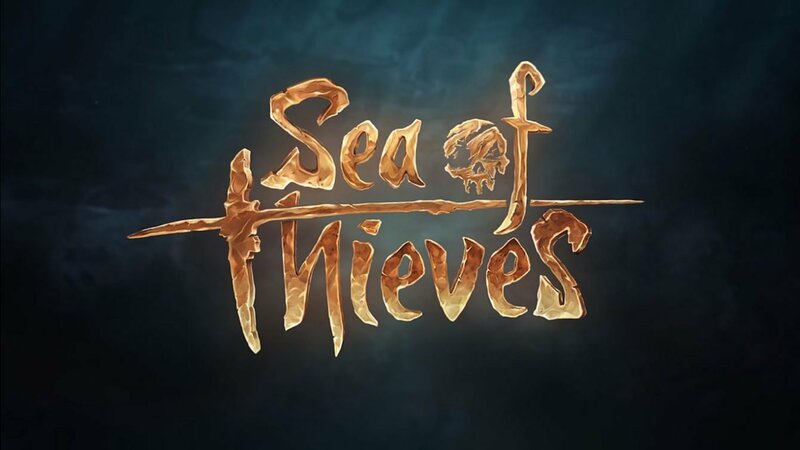 Personally, I have high hopes for Sea of Thieves, which probably won’t surprise you since it won basically every DualShockers award it could win at Gamescom. 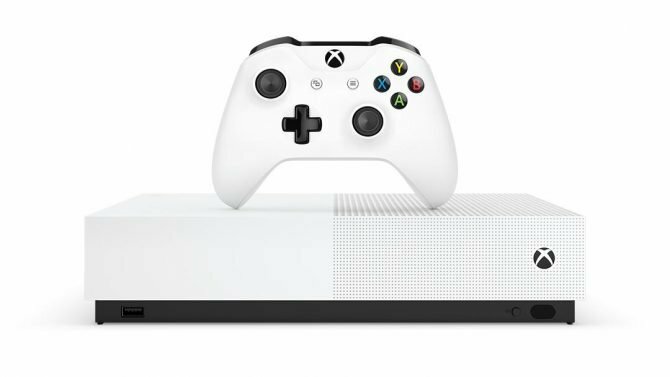 It will be made available some time in the future for Xbox One and Windows 10.